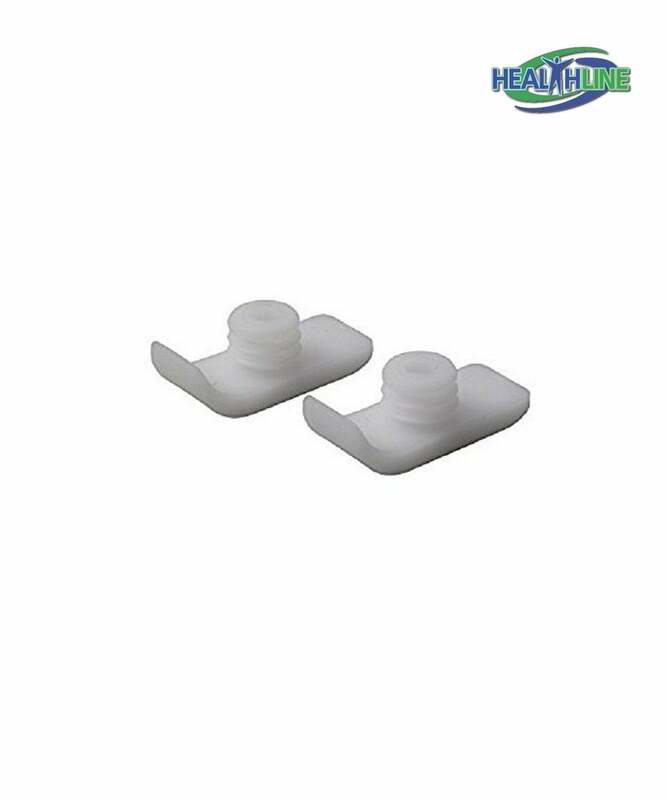 Healthline Trading medical walker accessories positively differ from other manufacturers thanks to exceptional quality, durability and ease of installment. Mobility walker accessories such as ski glides for a walker are a real practical addition to anyone who uses a walker. Thanks to the pair of these glides you can turn a rolling walker into a gliding walker. 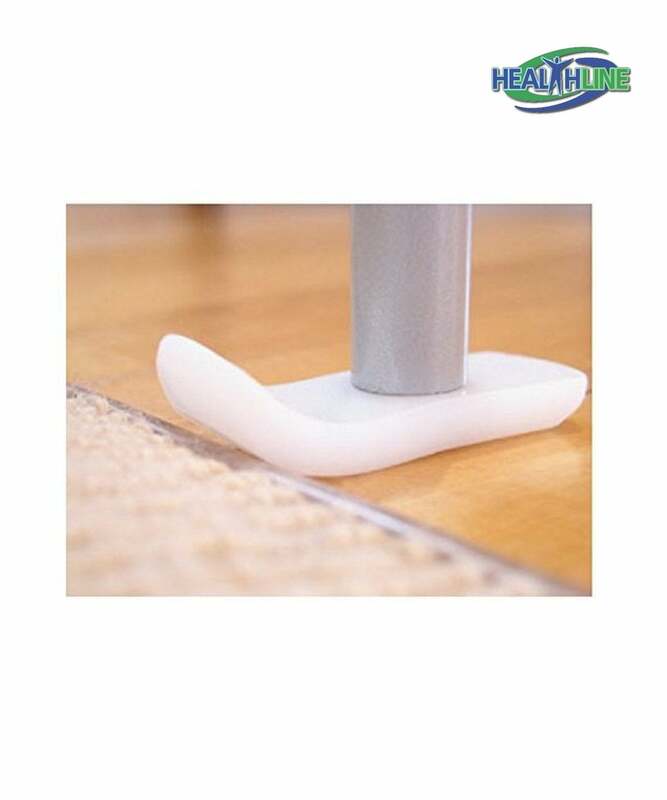 Depending on the personal preference patients tend to use different kinds of tip on the rear legs of their walker: either wheels, or glide tips, or ski glide tips. The glides offer exceptional maneuverability and are able to help your walker glide over all kinds of irregular surfaces. The weight of these ski glides is 0.08 lbs. The dimensions are 3 x 1.5 x 1.5 inches. They are manufactured in the color white. Rear ski glides do not require any tools or equipment for installation. These particular kind are to be used with 1 inch tube folding walker. Nice glide sliders. Had no problems installing them. Now I walk smoothly and more confident. These ski glides are well-made, so I’m sure they will last longer than my last sliders.